David Appel, a Los Angeles Based fashion designer, got his start as a soccer player, but found his passion in clothing design. 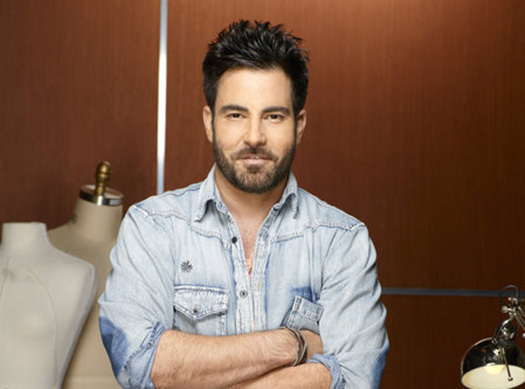 Before joining the Fashion Star cast he started Blue Tattoo Denim, a men's and women's denim line sold at Bloomingdale's and Nordstrom. He also sold clothing to Kitson, Gilt, HauteLook, Atrium, Neiman Marcus Last Cal and is co-owner of Cohesive. He was eliminated in week three when none of the buyers bid on his look in the Something for Everyone challenge. In a recent conference call interview, David talked about being on the show and what he’s doing now. Watch Fashion Star on Friday nights at 8 p.m. EST/7 p.m. Central on NBC.